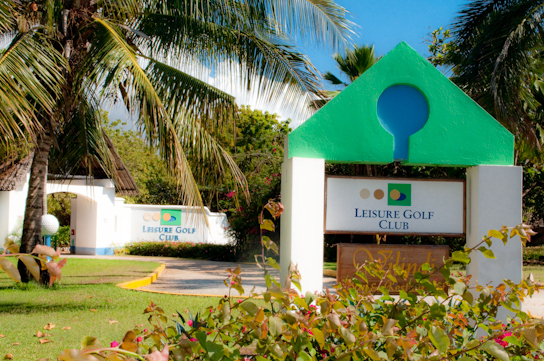 Welcome to the Leisure Golf Club! 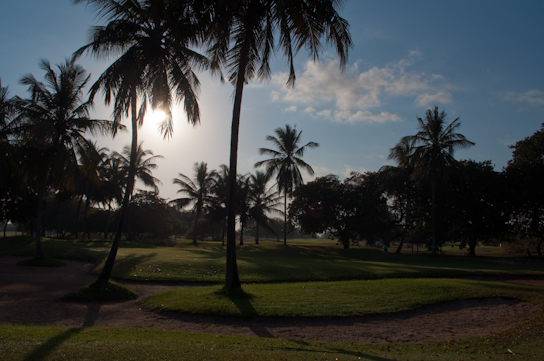 The Leisure Lodge Golf & Beach Resort invites you, just an hour from Mombasa, to get to know our beautiful golf course. 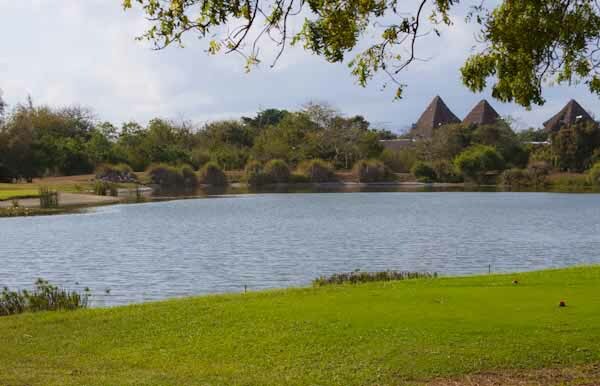 Renowned for its natural beauty and rated by our guests as 'excellent', the Resort offers you an exceptional service. 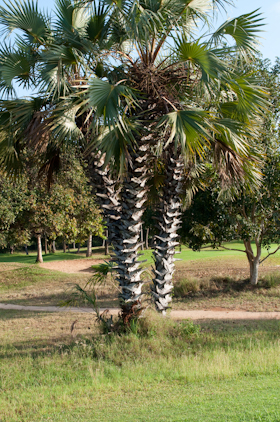 Golf is sports, fascination, passion, tradition, nature, socializing and recreation in one. 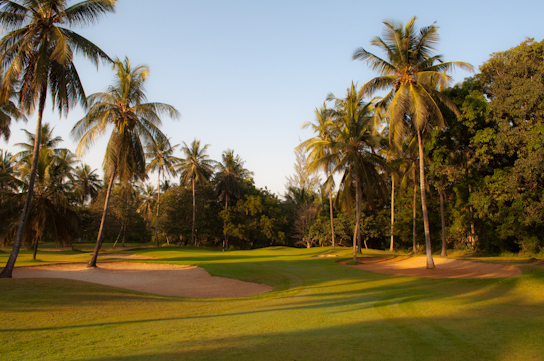 But where you can experience unspoilt nature, observe wildlife in the most beautiful national parks from all over Africa, swimming under palm trees on sandy beaches, unique in the Indian Ocean and also play golf? 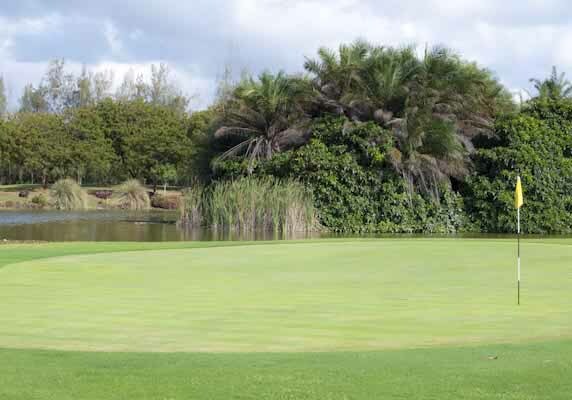 Experience the fascination of golf. Take the first trails, a punch and you play your first tournament. 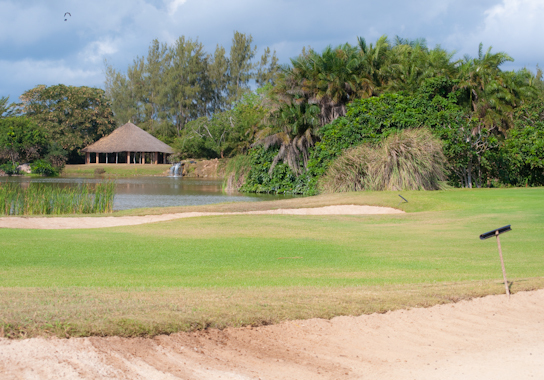 For beginners offers the Leisure Golf Club in Diani Beach versatile ways to discover the sport and to introduce them actively to our 18-hole championship golf course, located in a unique tropical setting. Please wait for gallery download! Don't miss the date and mark your diaries! 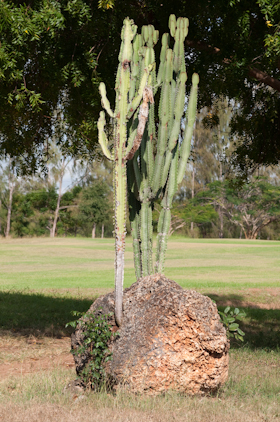 The Golf course has hosted the Zone 6 African Golf Championship. 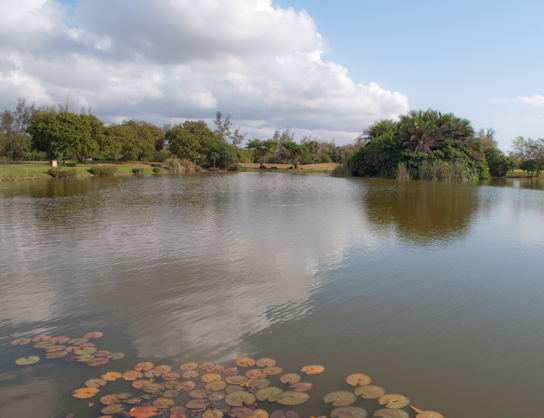 Teams from ten countries in Africa participated in this prestigious event, which was sponsored by the Royal and Ancient and won by the team from South Africa. 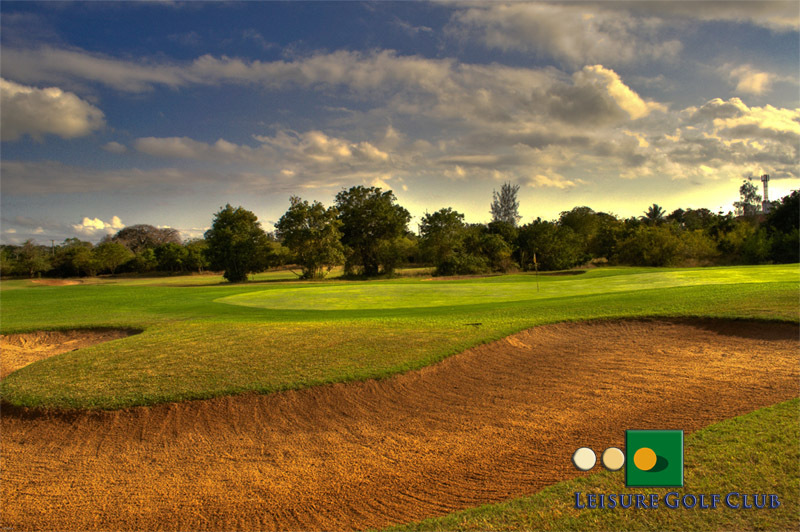 Male golfers should have a handicap of 28 and female golfers 36 to play on the Leisure Golf Course. Playing certificates from recognized clubs are also accepted. 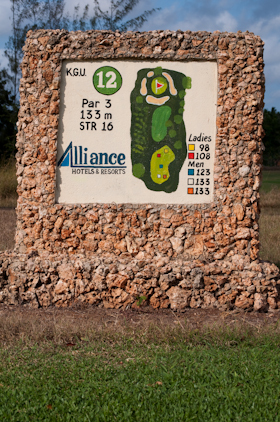 Beginners are welcome on the driving range and lessons are available at any time. 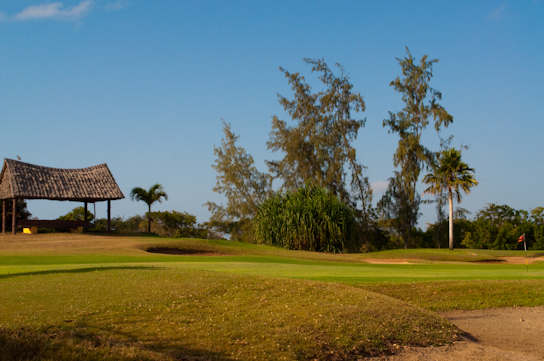 Clubhouse with changing facilities and showers. Towels supplied and lockers available for hire. Fully stocked bar serving snacks food all day. 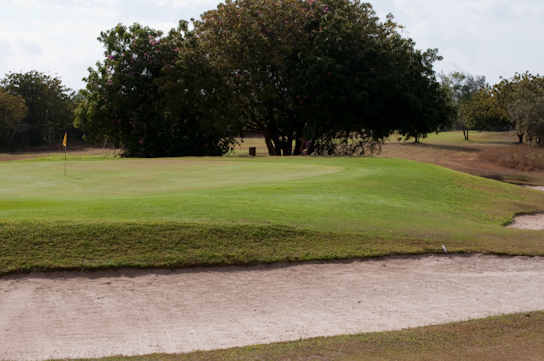 Driving range, putting green, chipping green and practice bunker. Lessons available in English, German and Italian. Golf carts (must be booked in advance). Male and female caddies available. Playing and Lesson Packages available. Special Hotel Resident rates available.